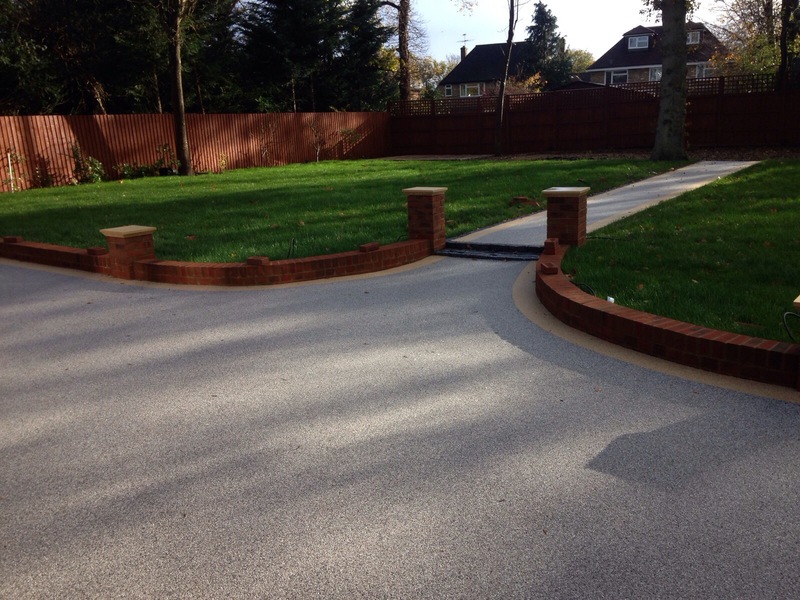 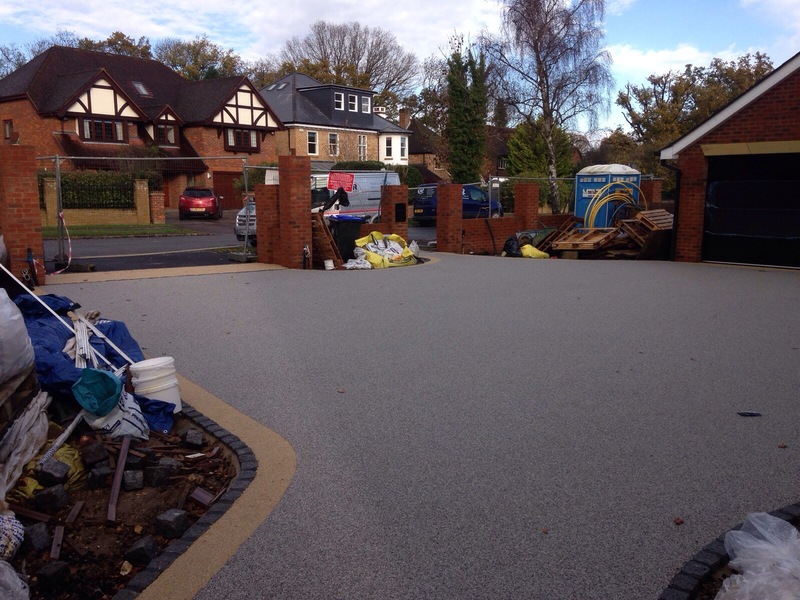 Are you looking to extend your driveway? 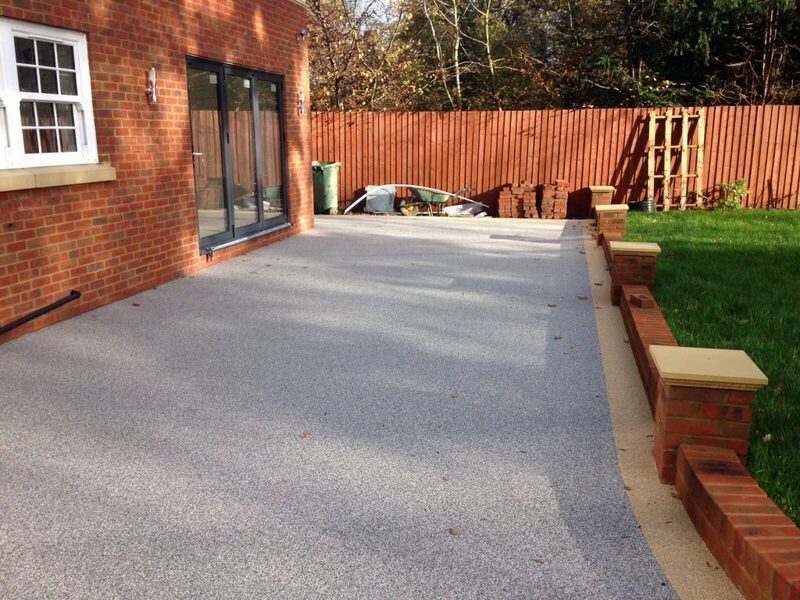 Perhaps you want to make it larger and have a surface that is low maintenance and fast to install? 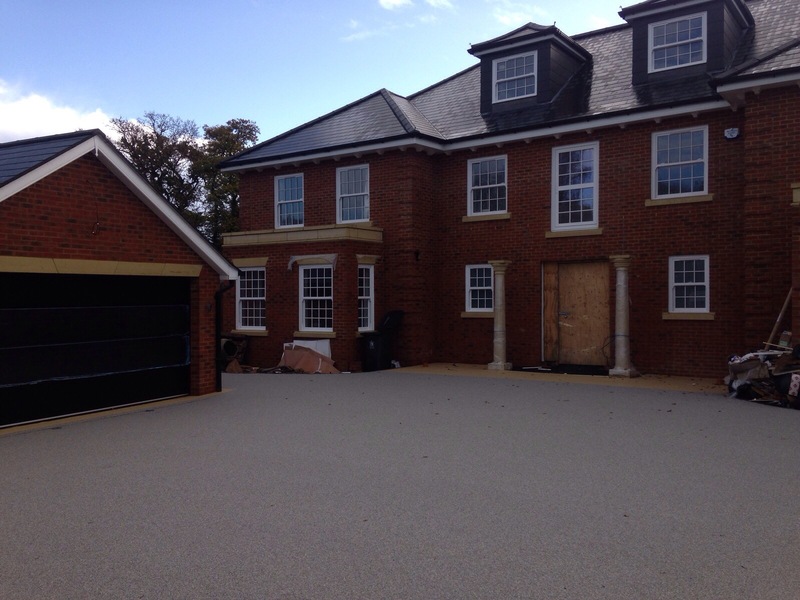 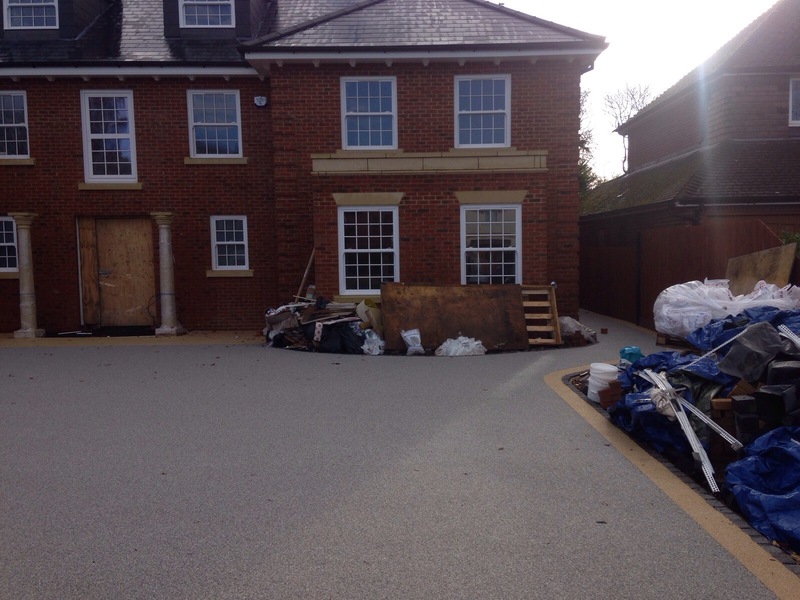 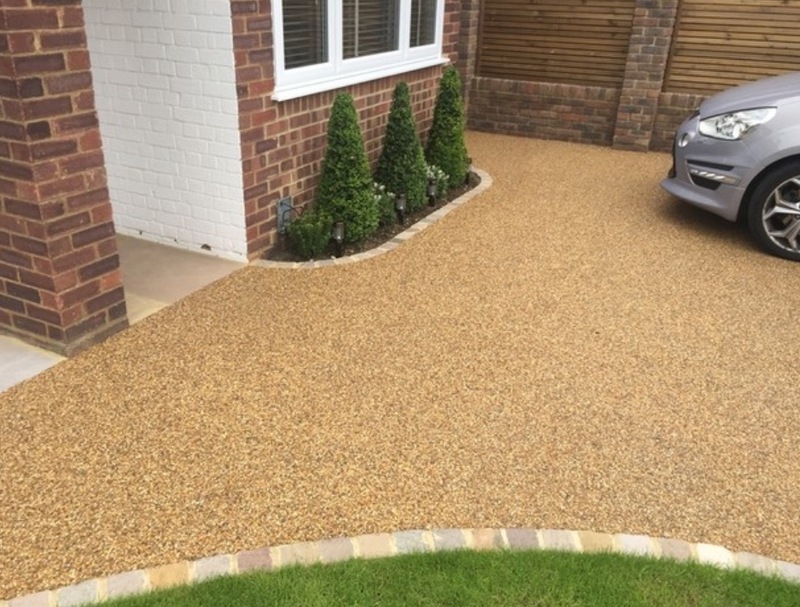 We have been laying tough, hardwearing Resin Driveways in Nottingham and Loughborough for a long time and we have a 10 year guarantee with our work. 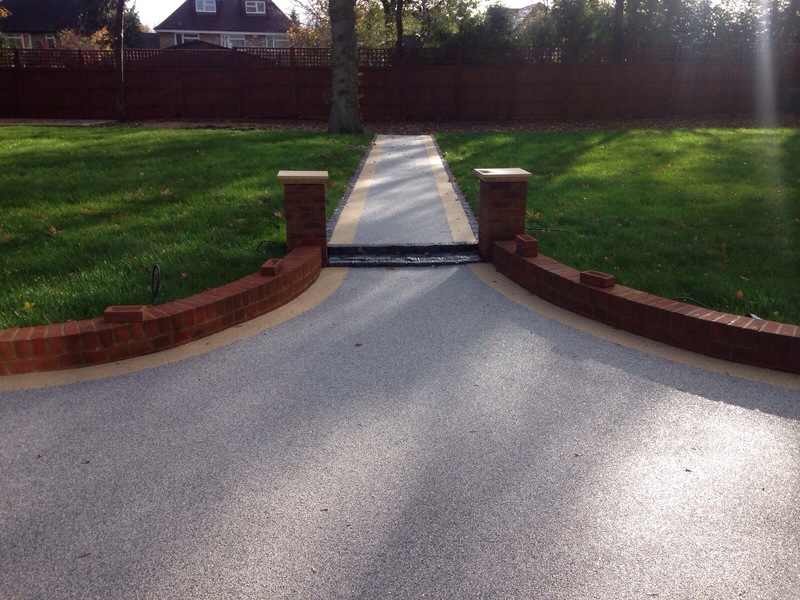 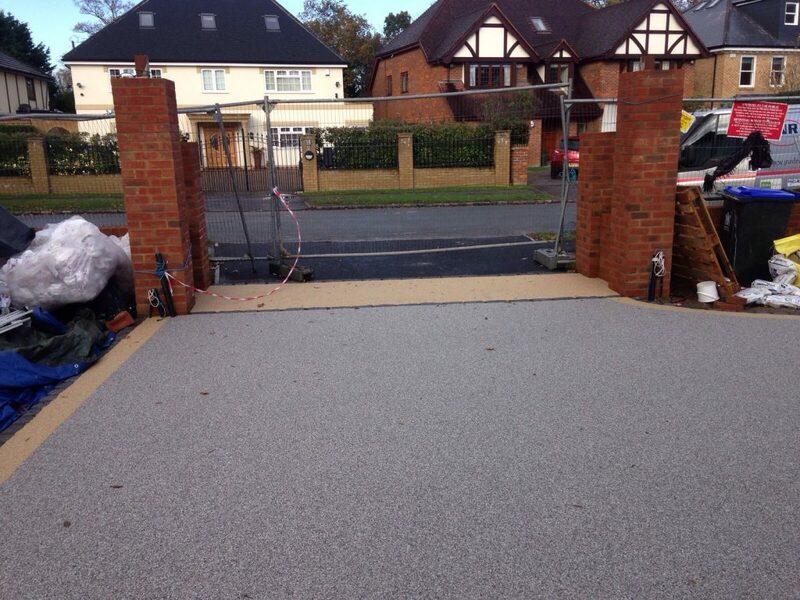 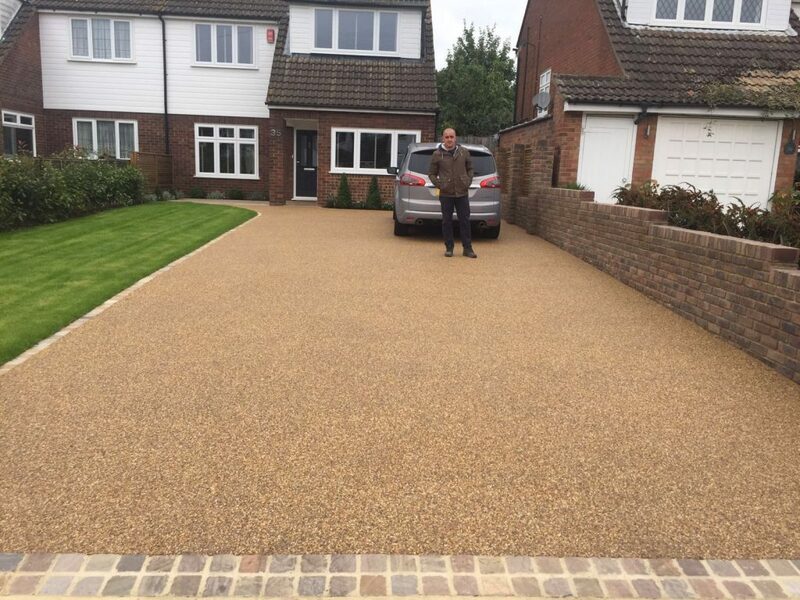 Unlike other driveway companies, we do not ask for any payments upfront. 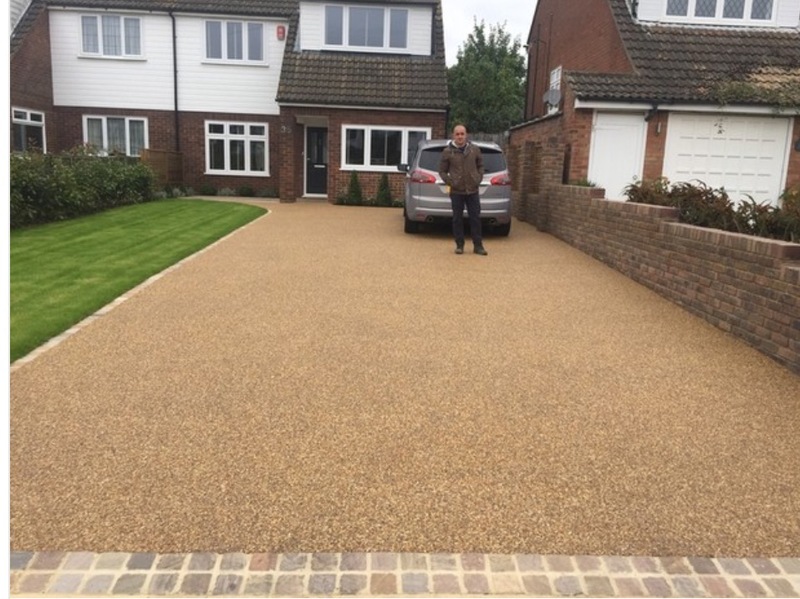 This means we are low risk because we take all the financial risk and you only pay us when you are 100% satisfied with our work. 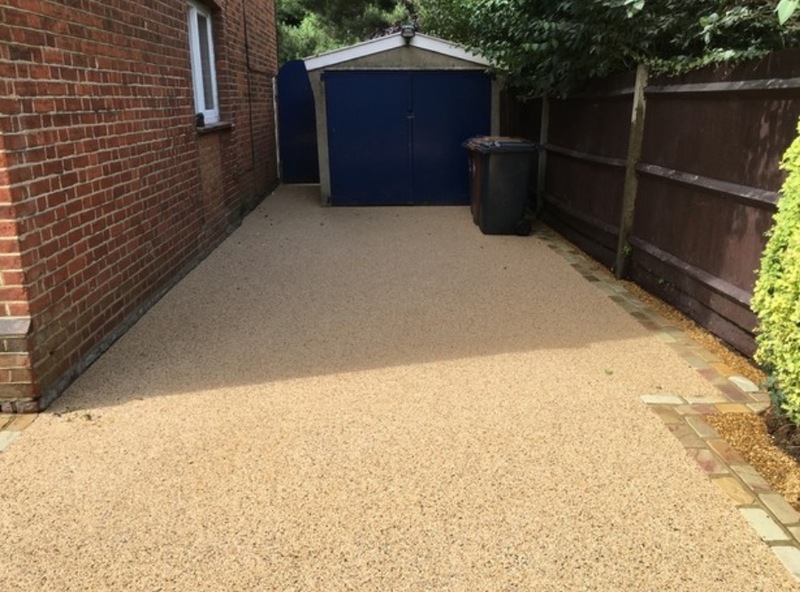 Resin is fast becoming the surface of choice, because of its great appearance and very low maintenance qualities. 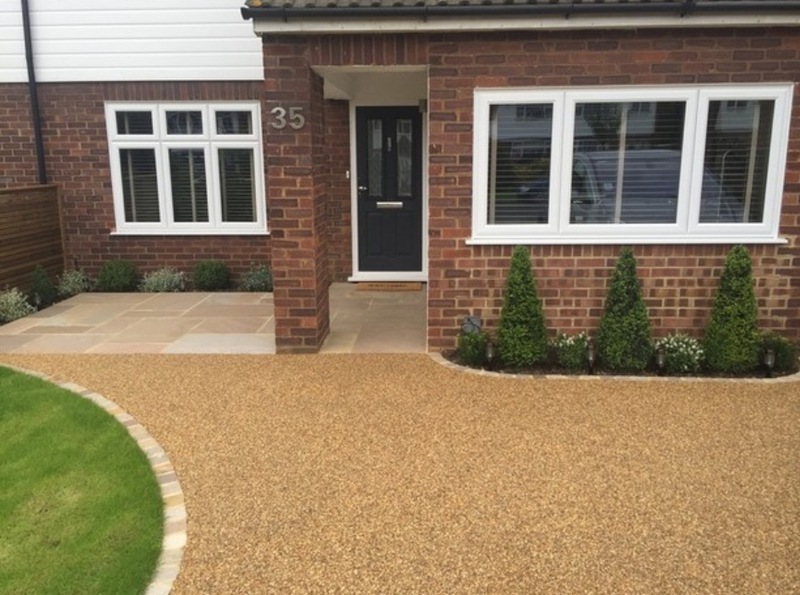 It is also meets building regulations because it’s a permeable Sustainable Urban Drainage System (SUDS) surface that helps to reduce flooding and water quality. 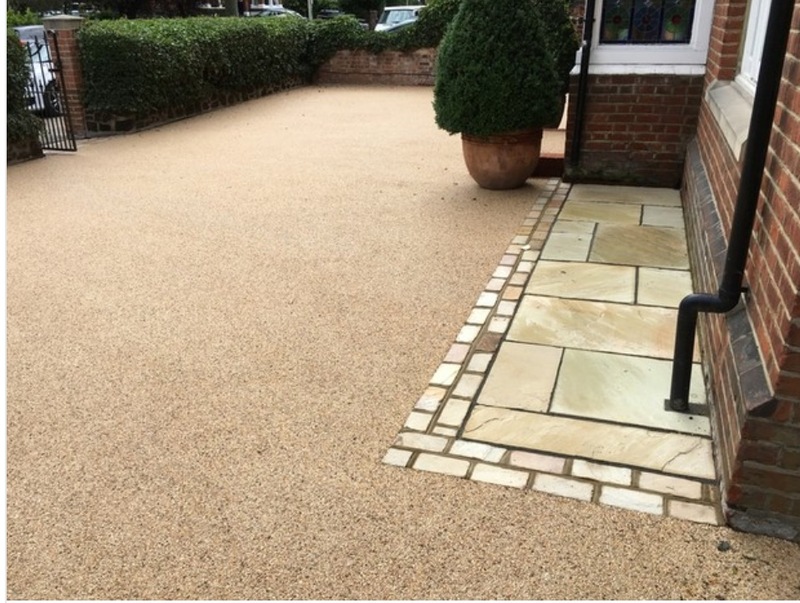 Typically, when rain water runs off a traditional impermeable surface such as block paving, it can pick up nasty pollutants and oils which flows into drains and rivers. 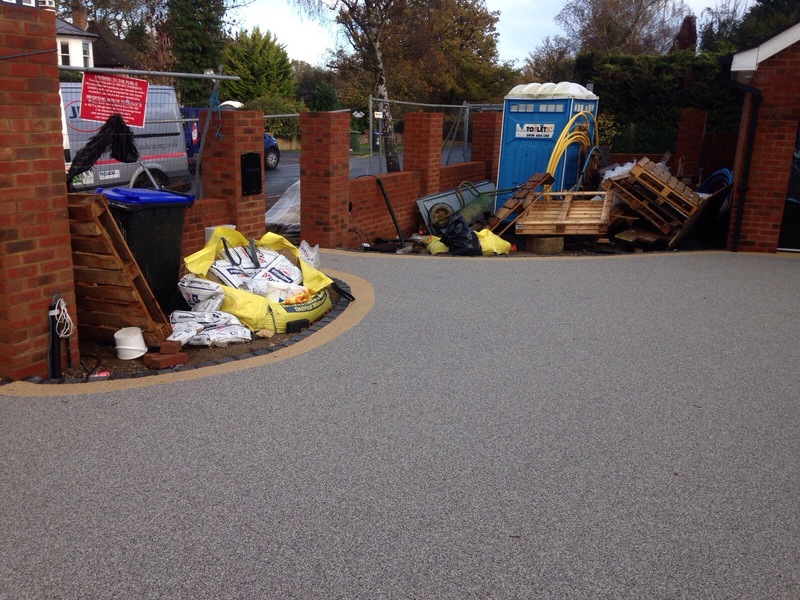 This has an impact of local wildlife and the fishing industry. 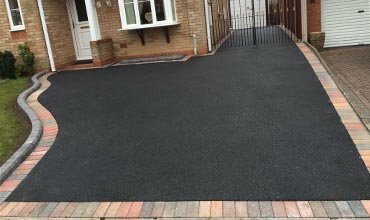 The great thing about new resin driveways is that they are available in a vast number of coloursthat which compliment your property. 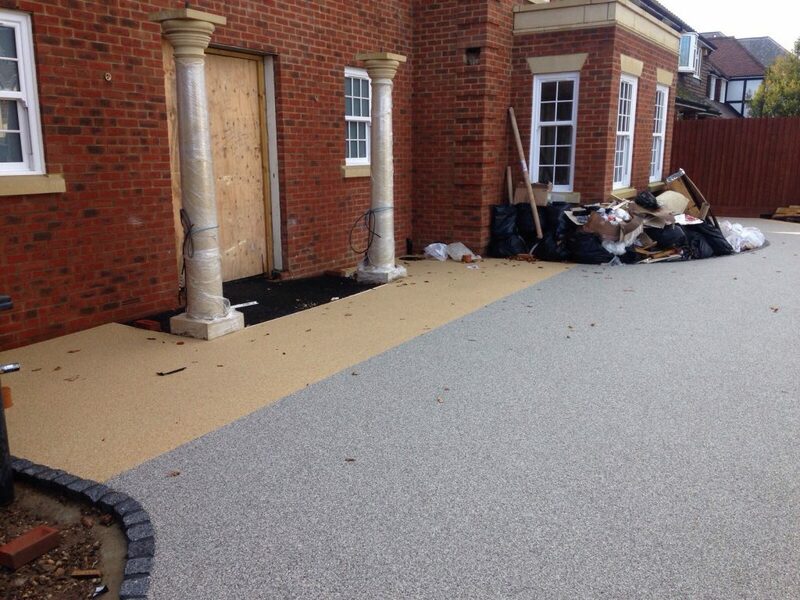 It is also the best anti-slip surface, so great for the elderly and homes that need to cater for disabled persons. 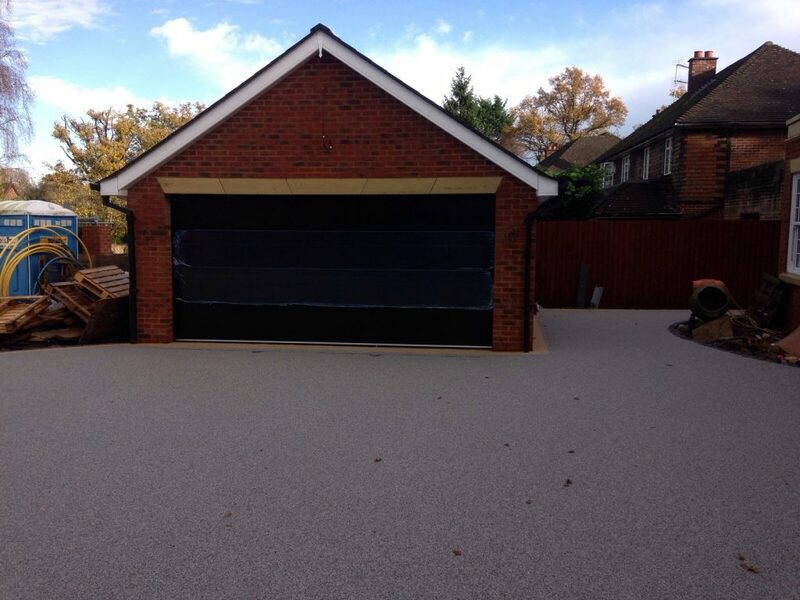 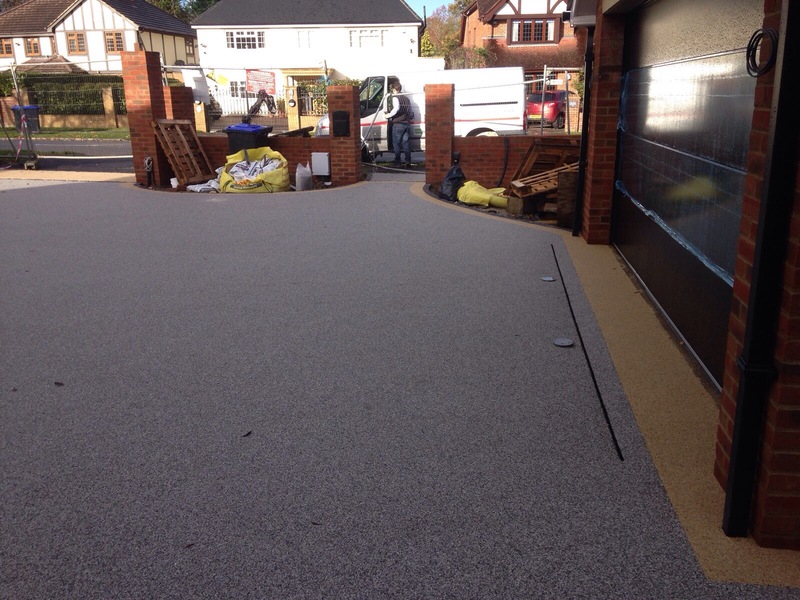 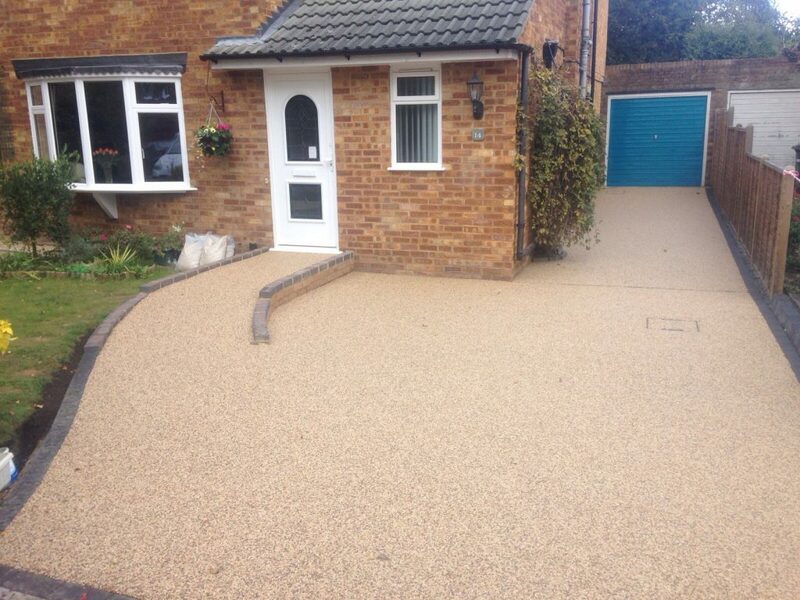 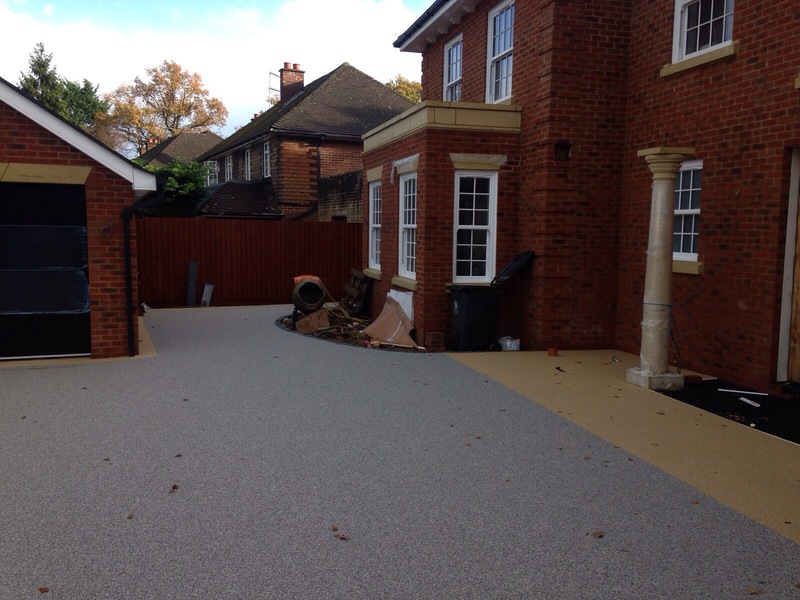 You could save up to £1000 across any of our resin driveways in Nottingham and surrounding areas.